I love random facts and here is a pretty good one! 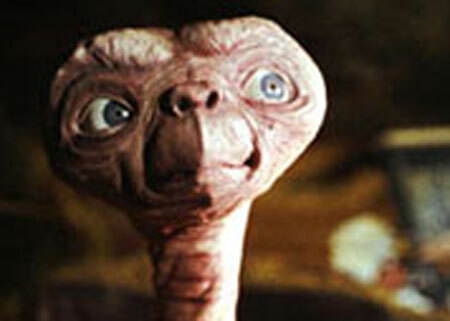 Did you know that a wet t-shirt stuffed with Jell-O was used to create the sounds of E.T. walking?! That’s all I’ve got… for now! Robert Downy Jr’s Latest Role!